CYOS (Create Your Own Supplement) uses NAB Transact to capture your credit card information and then posts the details over a secure connection to the NAB Transact Payment Gateway for authorisation. The authorisation response is then returned over the same secure connection. 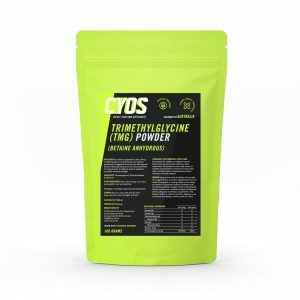 CYOS (Create Your Own Supplement) does not store your credit card details. 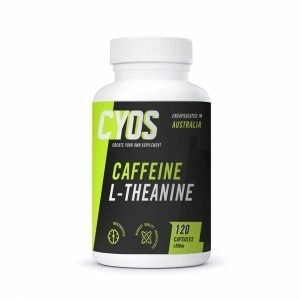 All prices on the CYOS (Create Your Own Supplement) website are in Australian dollars (AU) and include GST unless otherwise stated. Customers who purchase in other currencies may be charged a conversion fee by their bank.